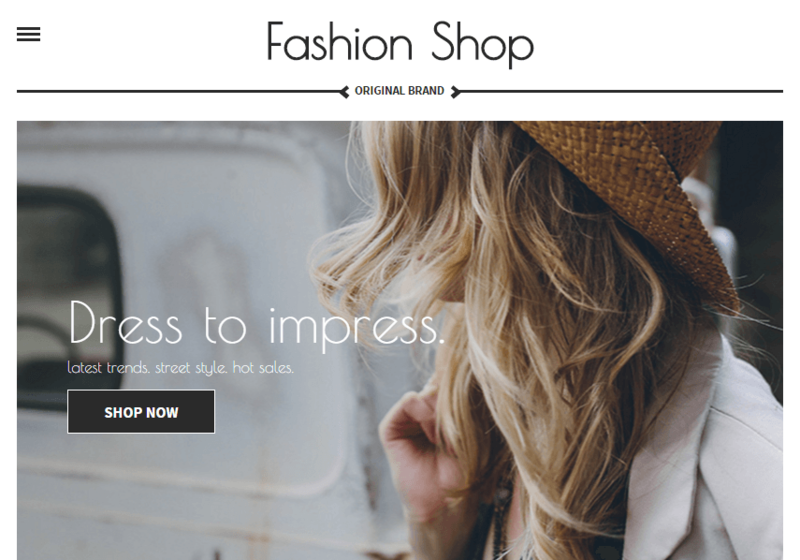 Sample website for a fashion shop - Click the button below to open the site in a new window. Sample website for adventure tours - Click the button below to open the site in a new window. 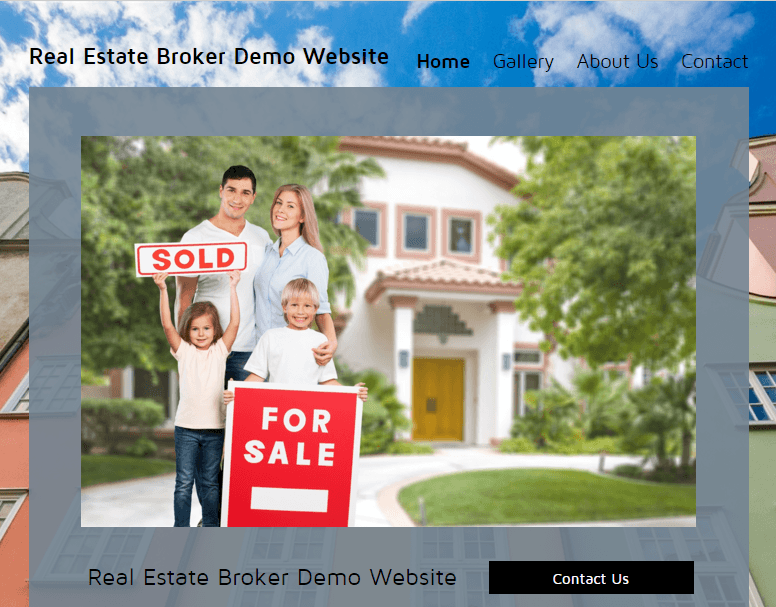 Sample website for a real estate broker - Click the button below to open the site in a new window. 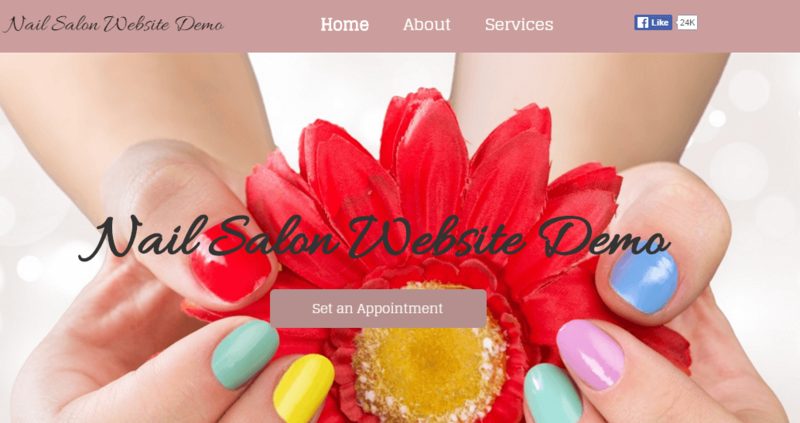 Sample website for nail salon services - Click the button below to open the site in a new window. 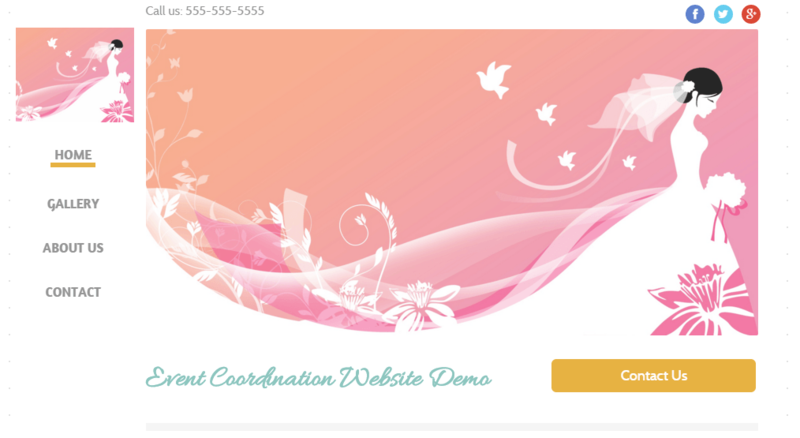 Sample website for event coordination services - Click the button below to open the site in a new window. 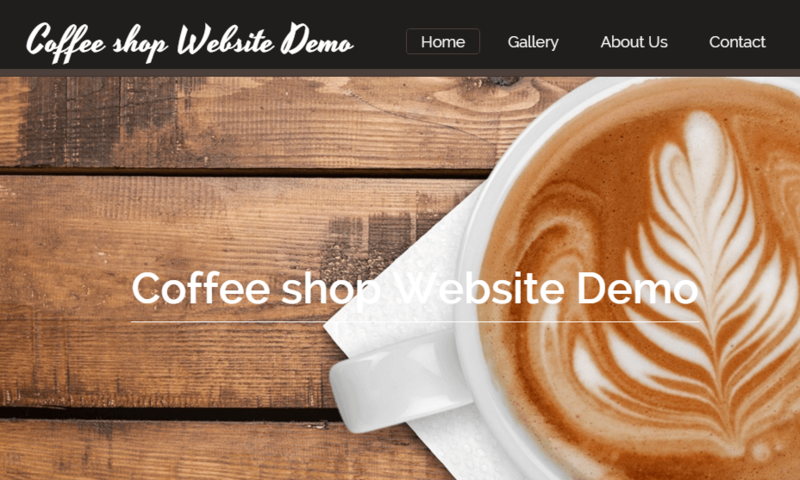 Sample website for a coffee shop - Click the button below to open the site in a new window. 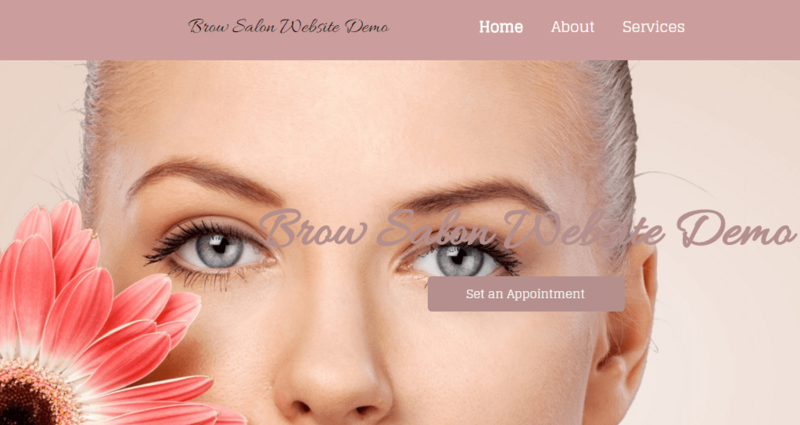 Sample website for brow salon services - Click the button below to open the site in a new window. 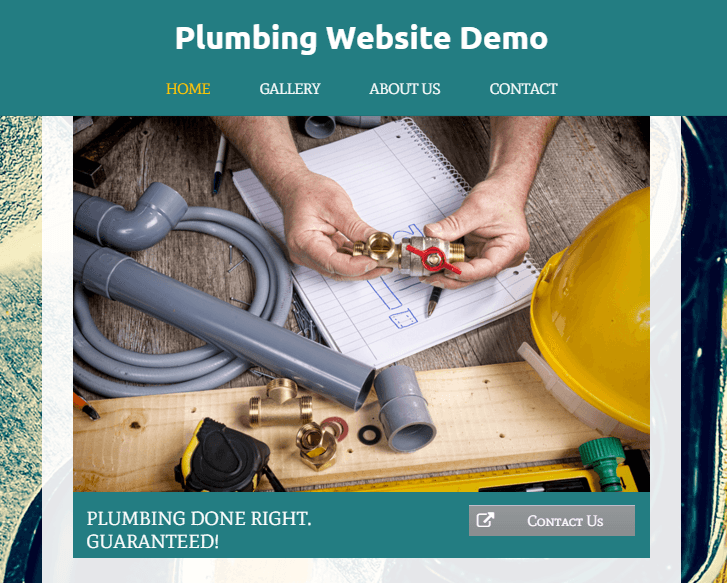 Sample website for plumbing services - Click the button below to open the site in a new window. 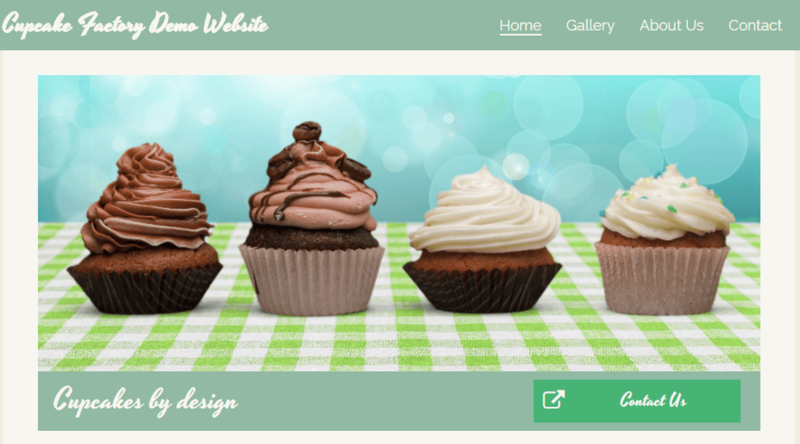 Sample website for a cupcake factory - Click the button below to open the site in a new window. Sample website for information technology services - Click the button below to open the site in a new window. 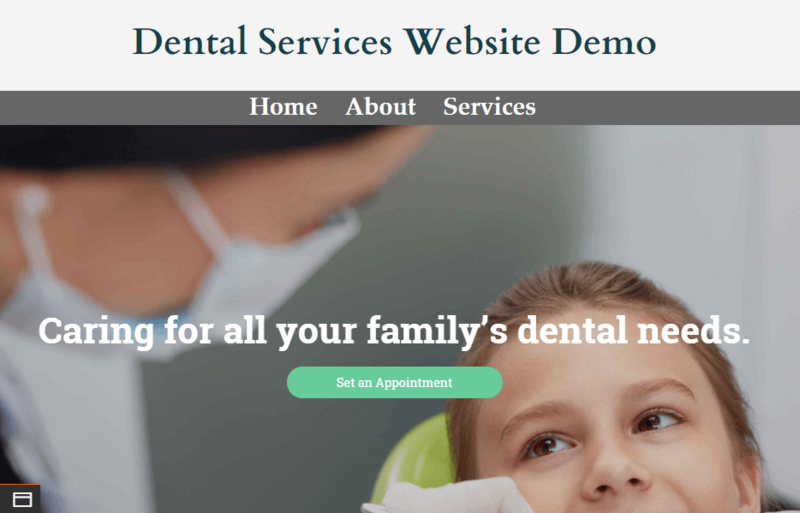 Sample website for dental services - Click the button below to open the site in a new window. 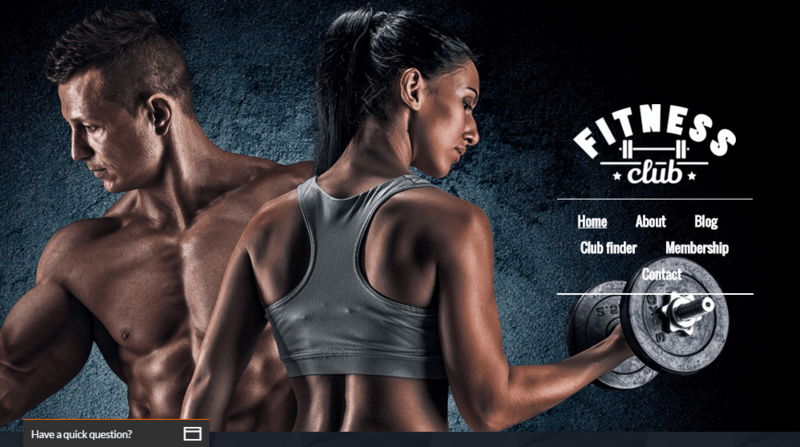 Sample website for a fitness club - Click the button below to open the site in a new window. 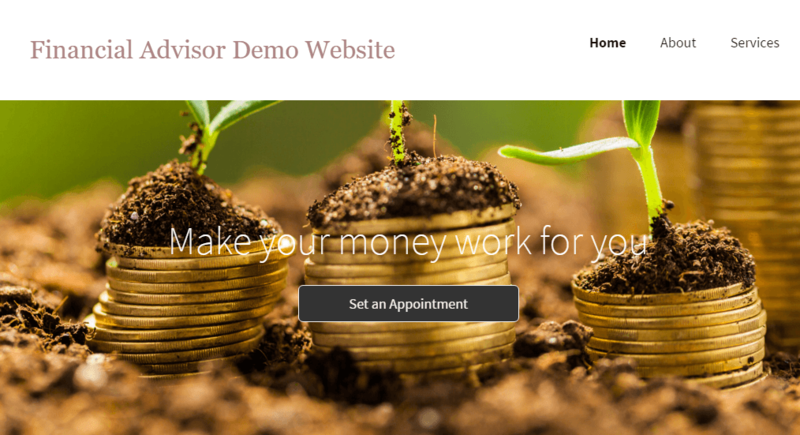 Sample website for a financial advisor - Click the button below to open the site in a new window. 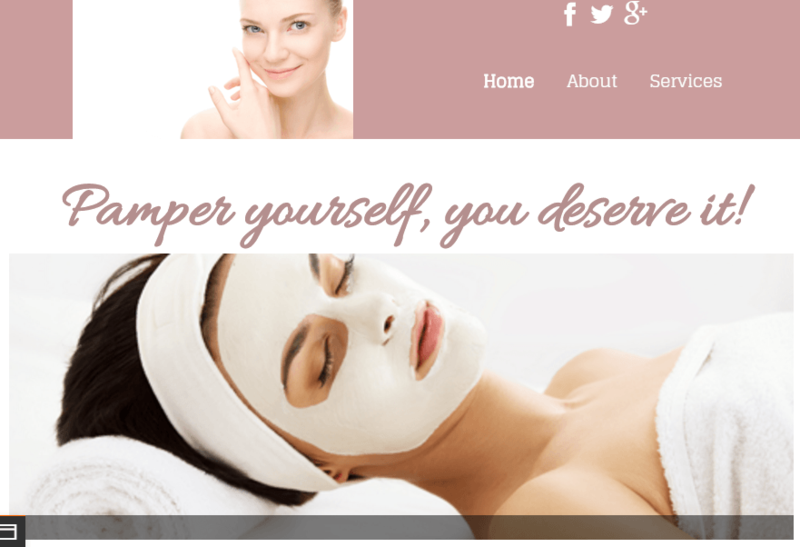 Sample website for a spa - Click the button below to open the site in a new window. 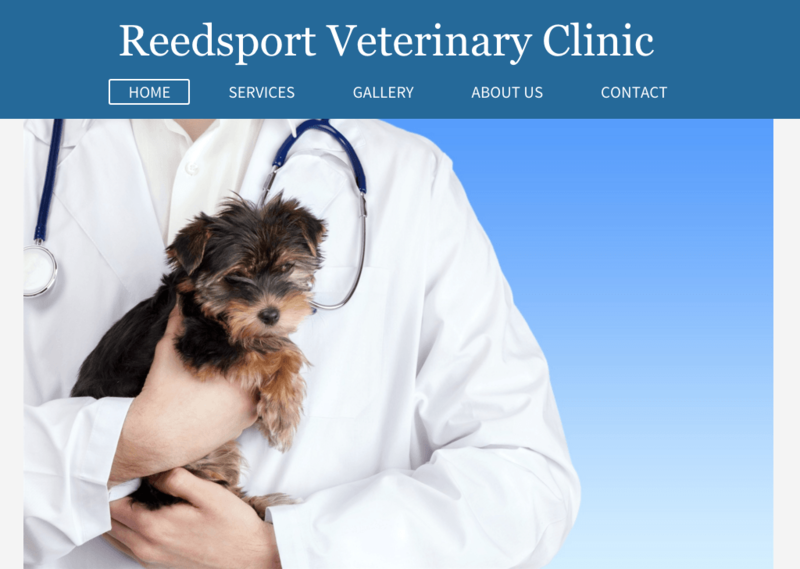 Sample website for a veterinary clinic - Click the button below to open the site in a new window. 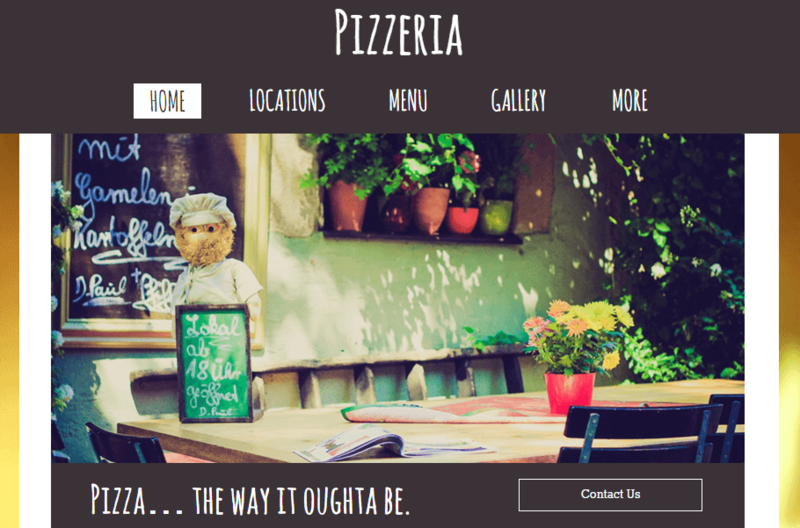 Sample website for a pizza place - Click the button below to open the site in a new window. 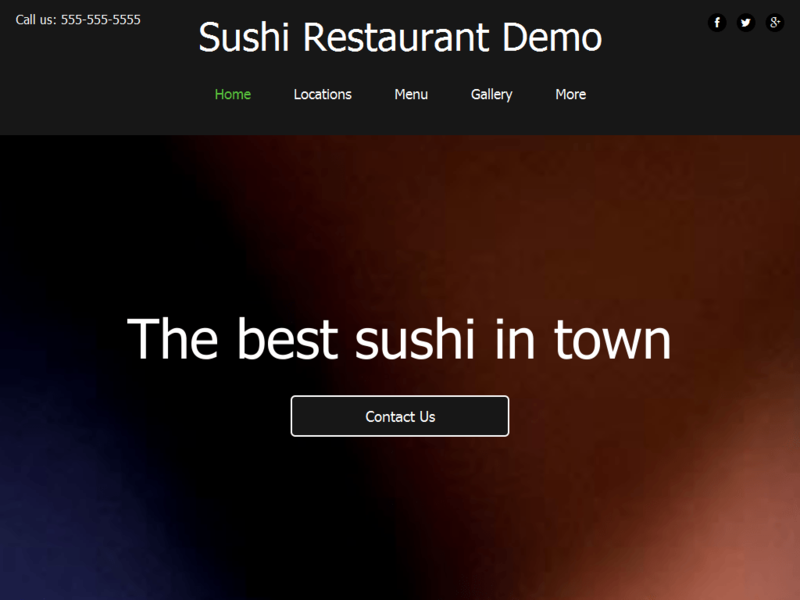 Sample website for a sushi restaurant - Click the button below to open the site in a new window. 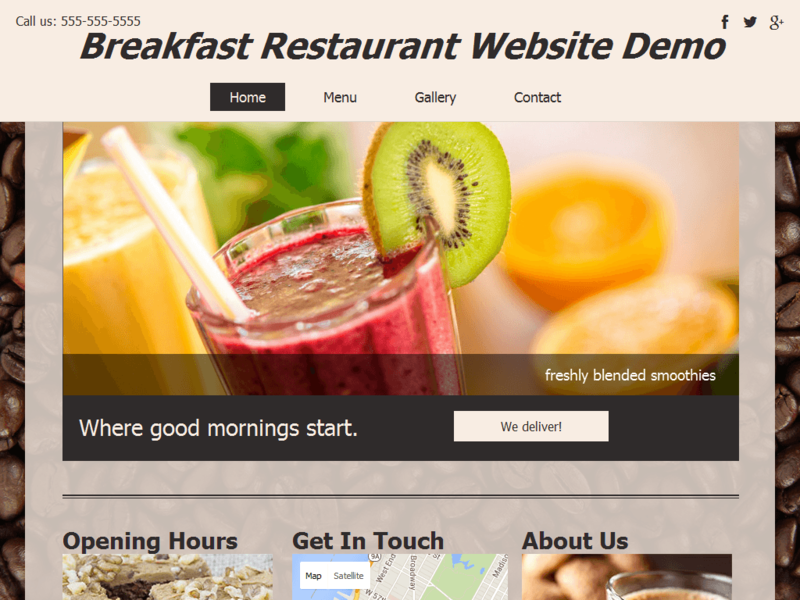 Sample website for a breakfast place - Click the button below to open the site in a new window. 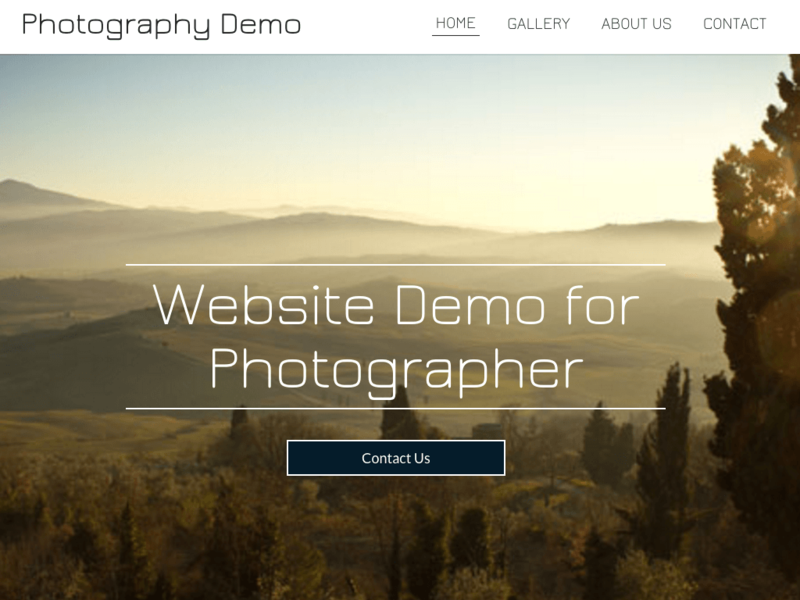 Sample website for photography - Click the button below to open the site in a new window. 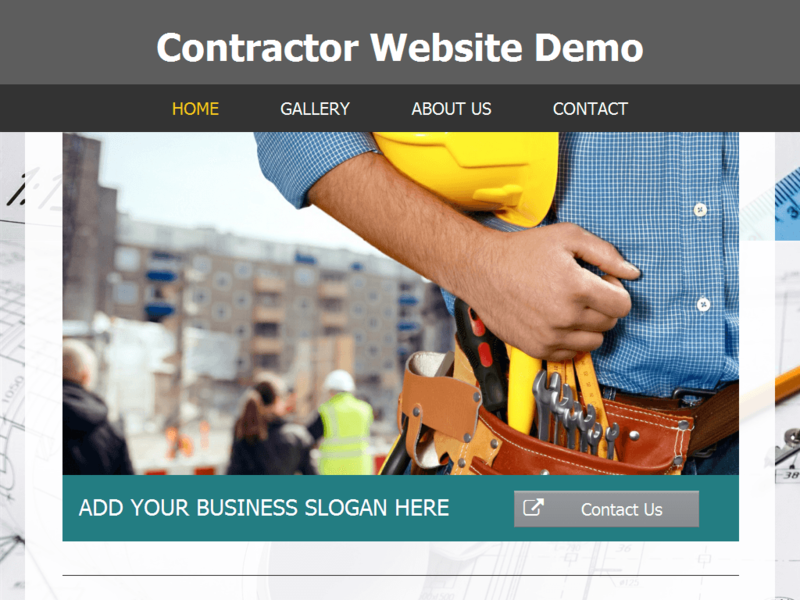 Sample website for a contractor - Click the button below to open the site in a new window. 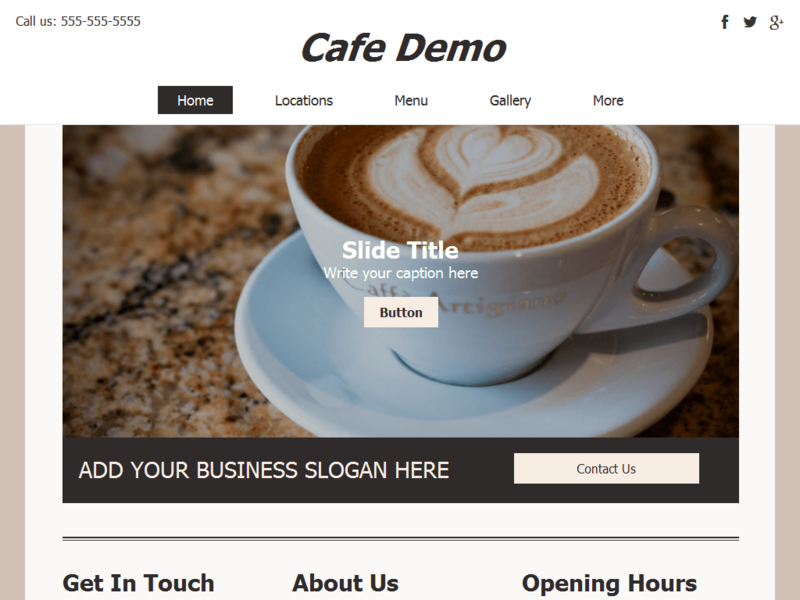 Sample website for a Cafe Restaurant - Click the button below to open the site in a new window. 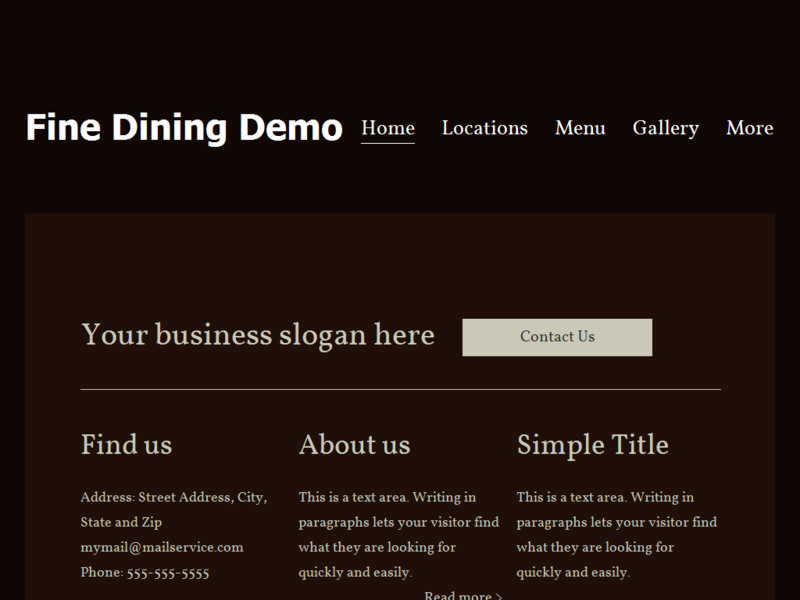 Sample of a website for a fine dining restaurant - Click the button below to open the site in a new window. 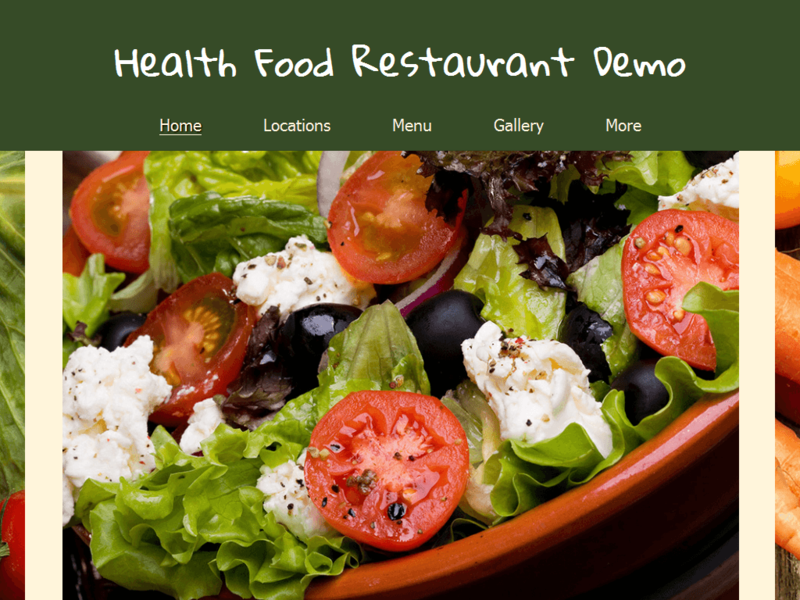 Sample website for health food restaurant - Click the button below to open the site in a new window. 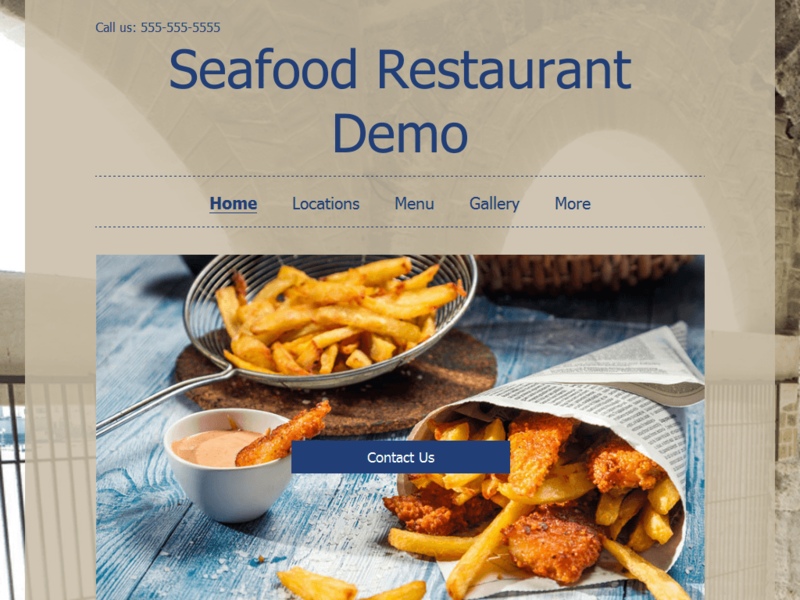 Sample website for seafood restaurant - Click the button below to open the site in a new window. 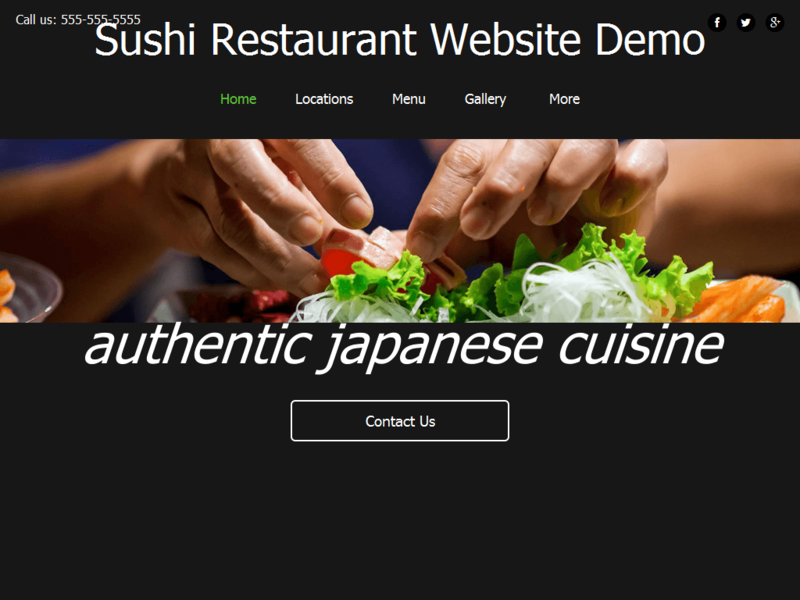 Sample of a sushi restaurant site - Click the button below to open the site in a new window.